A tiny school where children tell on teachers for leaving the lights on has been named the most eco-friendly in the country. 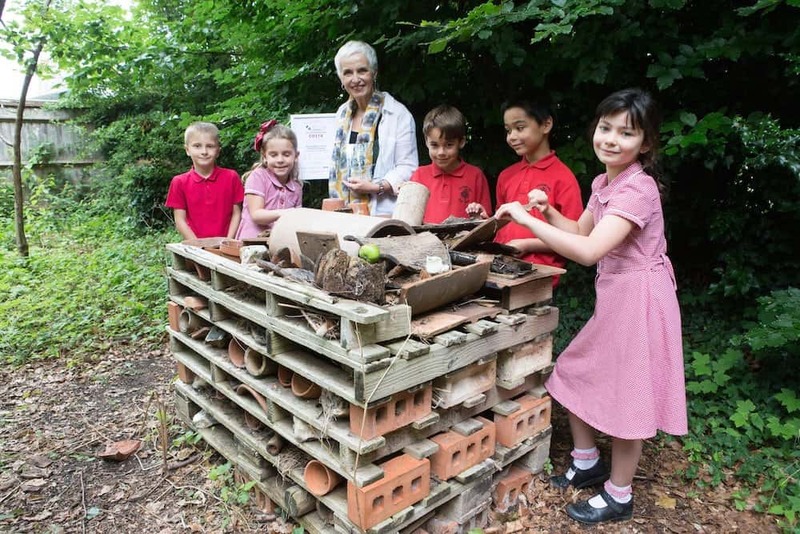 Polesden Lacey Infant School, which has just 90 pupils, beat more than 780 schools across the country to win the coveted environmental award. 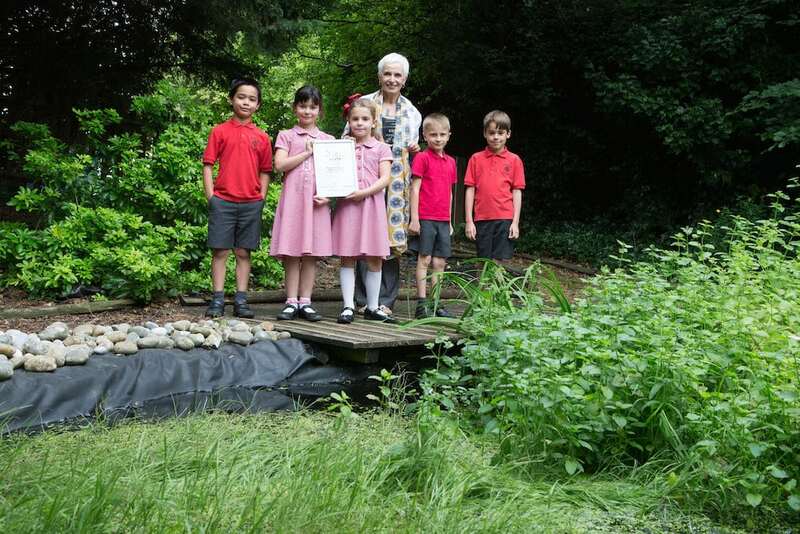 Polesden Lacey Infant School Oakdene Cl, Great Bookham, Leatherhead KT23 4PT, which has won a national award and has been named as the Green School of the year. Head Teacher Rosie Keedy pictured with children from Badger class year 2. The kids, all aged four to seven, scooped the prize by making a greenhouse from plastic bottles, building a vegetable garden – and challenging teachers and inspectors who waste energy. 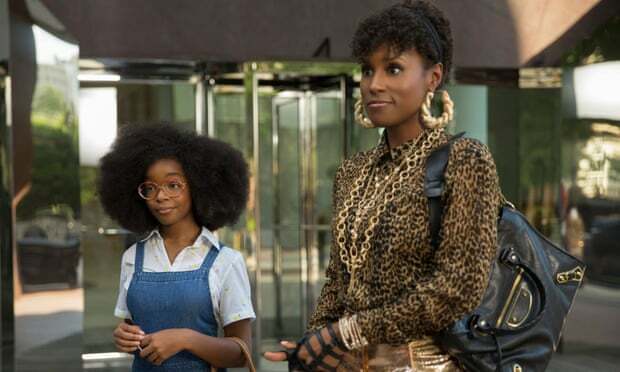 Rosie Keedy, the head teacher of the school in Bookham, Surrey, said: “If the school were a stick of rock it would have ‘eco’ written through it. 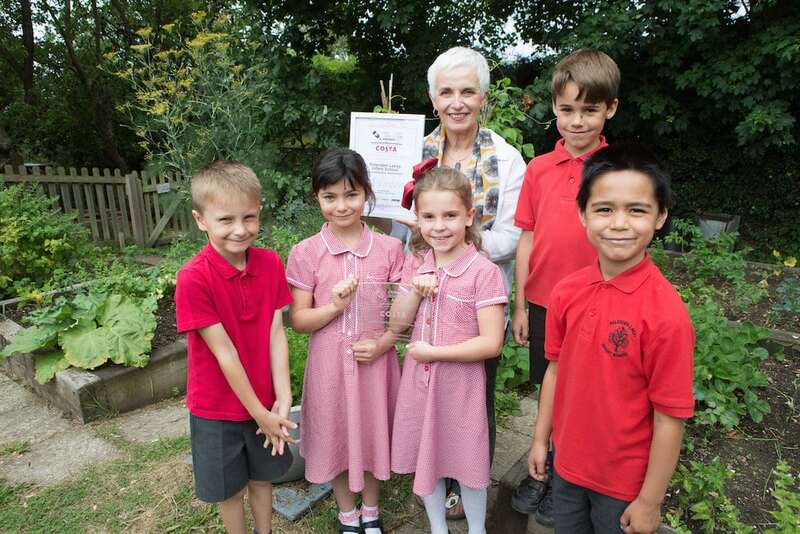 Polesden Lacey Infant School Oakdene Cl, Great Bookham, Leatherhead KT23 4PT, which has won a national award and has been named as the Green School of the year. 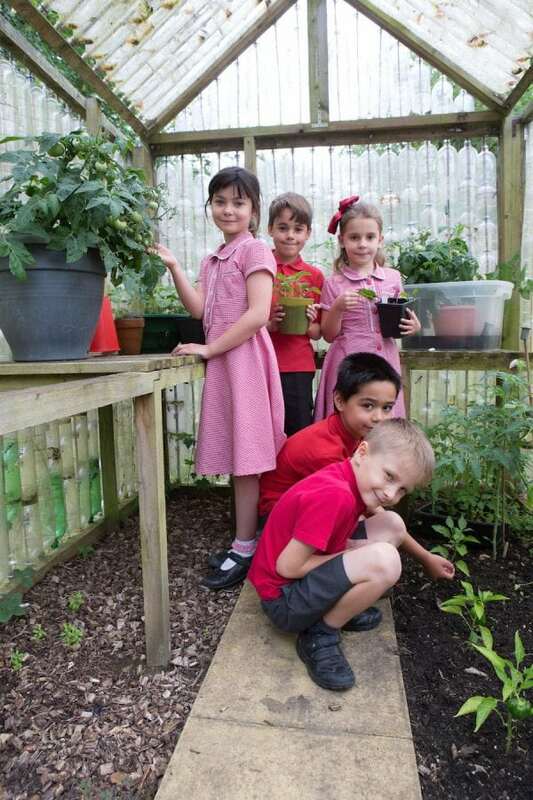 Children from Badger class year 2 in the greenhouse. The children are also encouraged to take their eco-warrior mentality home with them – and they’ve written to political bigwigs including Theresa May, David Cameron, Jeremy Hunt and even The Queen about world issues.